Editor's note: Giles Bruce was a 2016 Center for Health Journalism National Fellow whose Fellowship project, "What Killing Indiana's Infants?" 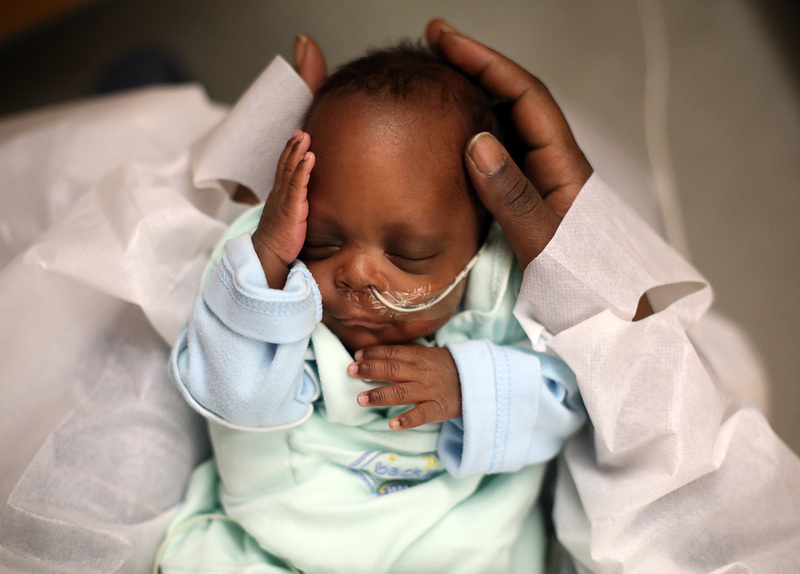 explored the reasons for Indiana's high infant mortality rate. It led to numerous efforts around the state to reduce the death toll and was chosen as the 2017 Indiana Story of the Year by the Hoosier Press Association. While the U.S. infant death rate has dropped, the preterm birth rate in America has risen in that time period, the result of women giving birth later in life and having more elective, early cesarean sections, among other factors. "There's no one-size-fits-all factor that to going to reduce infant morbidity or infant mortality all by itself," said Dr. Christopher Zahn, vice president of practice activities for the American College of Obstetricians and Gynecologists, which released a classification of maternal levels of care in 2015. "But the best ICU for a baby is a healthy mom." Dr. Rahul Gupta, chief medical and health officer for March of Dimes (which published the first standards on perinatal levels of care in 1976), said the only pushback he’s heard about these programs is from people who oppose regulations in general and think hospitals should self-report rather than undergo certification.